Powerful reporting tools with automated daily delivery ensures you have the reports you need, when you need them, for smart and strategic business planning. Looking to download the Managing or Scheduling app? Designed specifically for restaurant operators. QSROnline integrates with your POS system to ensure you are always using the most up-to-date employee information when creating cost-efficient schedules. Daily sales, product mix, employee details and payroll hours are pulled from your POS system each day, generating a variety of in-depth sales, food cost, labor, trend and comparative reports. Compare sales and labor numbers to those of last week or even last year and even share reports with others. Reports of your choice can be delivered to your inbox daily. You choose the reports and delivery times, QSROnline does the rest! You can trust that QSROnline’s Enterprise Reporting Solution will have the reports you need, when you need them. 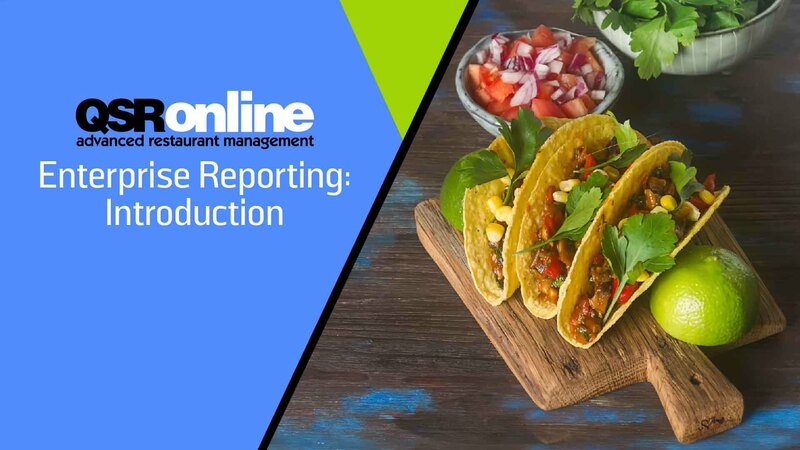 Daily sales, top selling menu items, clock-in clock-out exceptions and unit comparison reports are all available in the Reporting App. Color-coding makes it easy to identify top sellers that make you money, and problem areas that cost you money. View your QSROnline reports anytime, anywhere with QSROnline’s mobile Reporting App! Login and immediately get a quick summary of net sales, labor percentages, transaction numbers and cash +/- across stores.